Native Youth Initiatives – At the Coalition to Stop Violence Against Native Women, it is important for us to implement and design specific initiatives to engage with Indigenous youth across the state of New Mexico. It begins with the recognition that Indigenous youth are the leaders of today and stand on the frontlines within our communities with the love they have for the people and their land. As Winona LaDuke (Anishinabe) once stated, “What our seventh generation will have is a consequence of our actions today.” At CSVANW, we believe that each of our Native youth carry with them, the hopes, visions, prayers, and songs of their ancestors. The values that the CSVANW holds close when thinking about our Native youth initiatives include family, resiliency, respect, reflection, legacy, reflection, future generations, culture, and community, and responsibility and accountability. 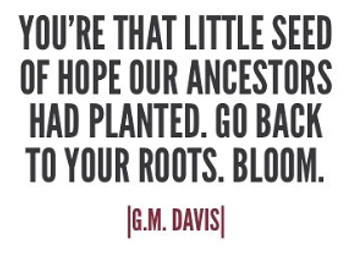 Because we honor our Native as future leaders of our communities and as a vital contributor to mobilizing strength based-solutions to the challenges our communities face today. In order to distinguish a CSVANW legacy, we work to implement our organizational values, direct action, creative leadership service to the community, collaborative thinking with Indigenous youth, and developing organizing strategies specific for Indigenous youth. Our role continues to be to bring awareness that focuses on the strengths of our Native Nations, Indigenous knowledge, our people, and our youth. We hope that the strategies that we bring champion recognition and community service through outreach and face to face engagements at social events, cultural events, and social media. Our main focuses remain to support our CSVANW members, tribal programs, community partners, and tribal communities. In order to serve our community, we must be part of the community. It is our hope that our initiatives will help to empower our Native youth to join us in eliminating violence against our Native womyn and children. 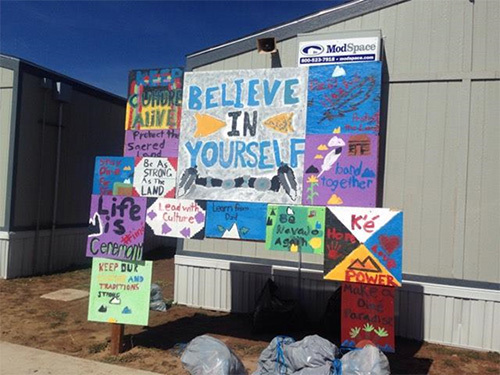 The Annual Native Youth Summit is a four-day powerful leadership development experience that connects, challenges, and cultivates a cohort of 40 Native youth ranging in age from 13 to 17 years old from across the state of New Mexico. The Native Youth Summit provides a unique and engaging opportunity to address the issues our youth face today, such as domestic violence in the home, cyber-bullying, teen dating violence, safety in the technological world, and bystander violence. Our theme “We Are the Movement” focuses on land and resiliency, community love, and movement building and community organizing on a youth level in our Native communities. Our young leaders will be inspired and equipped to return to their community, support, and empower their peers while at the same time making healthy-valued based choices using smart strategies. 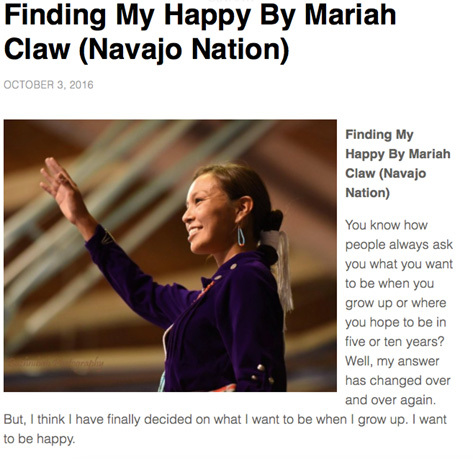 To learn more about the Native Youth Summit click here! 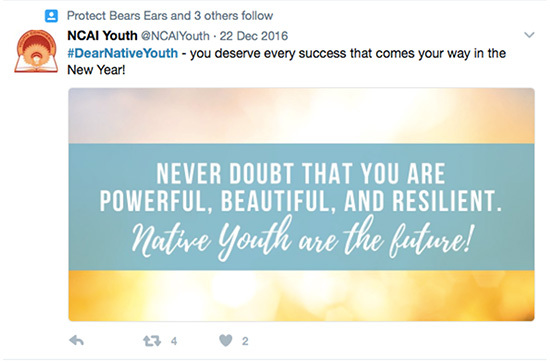 Furthermore, our social media presence works to engage with Indigenous youth on a virtual level through our Facebook, Instagram, Twitter, and Snapchat outlets. 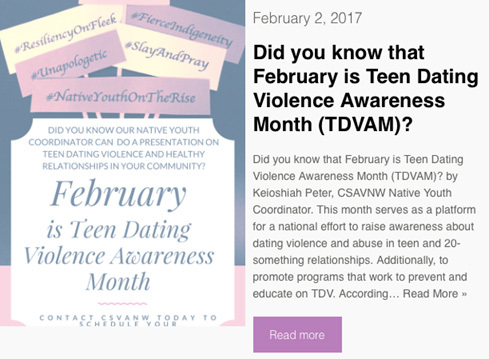 For Teen Dating Violence Awareness Month in February 2017, CSVANW used social media to host an online photo challenge to raise awareness about dating violence and abuse in teen and 20-something relationships while also promoting programs that work to prevent and educate on teen dating violence. 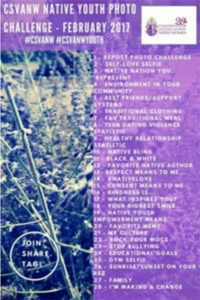 The Photo Challenge resulted in an outpouring of submissions from across New Mexico and the country. Another component that we are working vigorously on includes creating memes and encouraging Indigenous youth to submit content for us to post on our social media as well. Memes are graphic educational tools that are utilized to deliver strength-based and encouraging messages to our followers on social media. 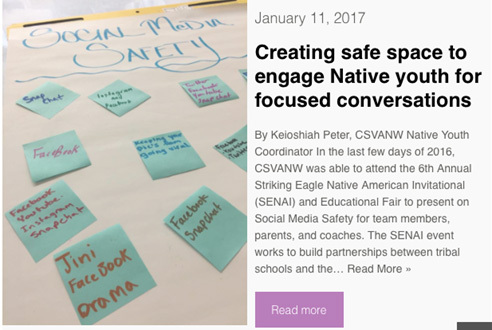 As our dedication to Native youth, CSVANW is working to ensure that young people have an accessible space to share their own narratives and voices in a healthy and safe manner that promotes self-autonomy and critical discussion with a focus on Indigenous-center knowledge. One way that we are ensuring that a youth voice is present is by encouraging Indigenous youth to submit blogs on their own experiences. 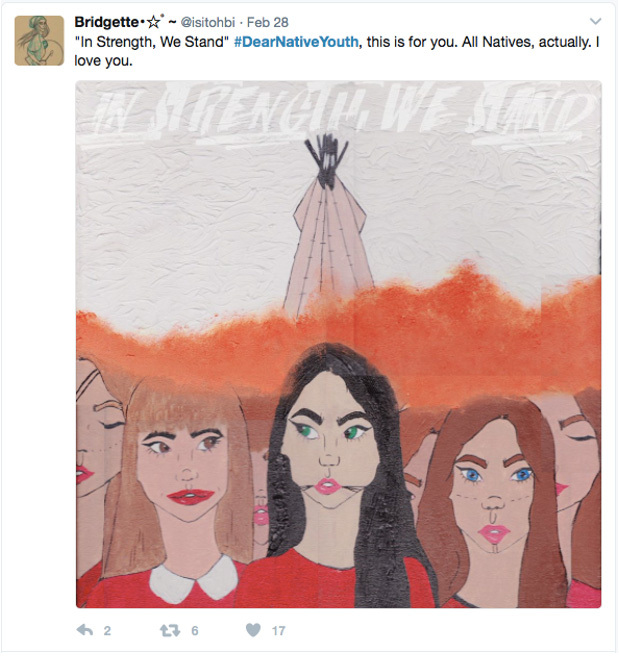 The 1st Annual Young Indigenous Femmes Retreat took place in April 2017 at the Institute of American Indian Arts and focused on the resiliency of our Indigenous woman and LGBTQ+ people. The retreat provided a space that holds a new initiative that is focused on connecting, challenging, and cultivating a cohort of Indigenous gender-queer youth that ranges between the ages of 16-25 years old to strategize on how to break the cycle of violence amongst our women, children, and LGBTQ+ populations in tribal communities. It was our hope that the attendee’s of our workshop would come away feeling supported, encouraged, and reenergized to continue to work towards youth-centered organizing and activism within their own Indigenous Nations. The workshop topics focus on the environmental violence, social justice, reproductive justice, resistance movements, and brainstorming pathways to support and continue to build solidarity to initiate systematic chance and social justice within our Indigenous communities that stem from youth discussions. Our hope with the Young Indigenous Femmes Retreat is to create a space where critical dialogues can occur in an environment that fosters these conversations and actions in addition to holding space for needed debriefing on trauma and healing. For more information about Youth Indigenous Queers Retreat click here! 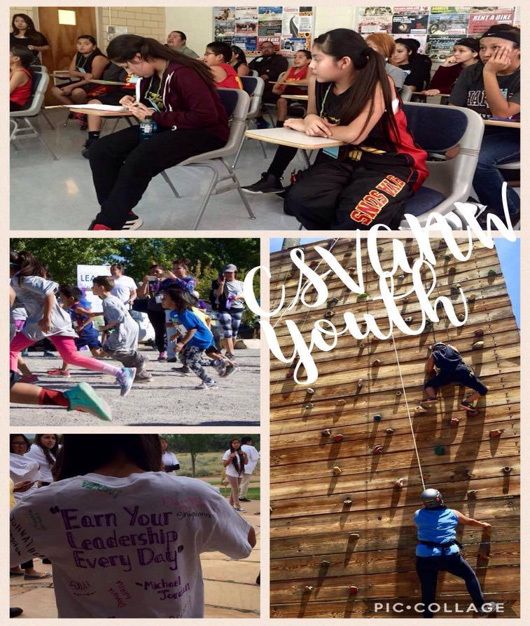 It is also important to us at the CSVANW that our advocacy, prevention and education efforts with young people are strategized by engaging with youth themselves as a form of knowledge-based community building within tribal communities because their knowledge is not only valuable, but needed. We are continually working toward strengthening our inter-generational approaches of working with Native youth while also creating developing strategic relationships to increase awareness and build solidarity with our member organizations. Working towards strengthening our community resiliency begins by starting the conversations that address violence with Native youth and bring resources to our Tribal communities that are created by youth.